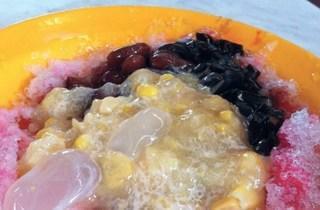 New World Park is the pairing of the typical, roadside Penang fare with the comfort of a clean, sheltered food court. Bistros, cafes and upmarket eateries occupy the portion nearest to Burma Road, while the portion closer to Hutton Lane features hawker stalls. 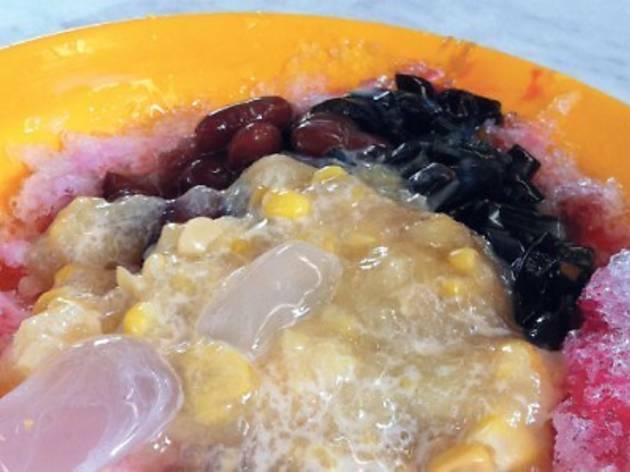 Most patrons champion the ais kacang here, which is topped with a large scoop of ice cream, but New World Park also has its share of famous Penang food such as the Hokkien mee, curry mee and asam laksa as well as Western selections like pizzas and pastries.